The Westenders were originally formed in 2005 in a partnership between community worker Tony O'Boyle, and husband and wife team Ronnie and Helen Cairns. 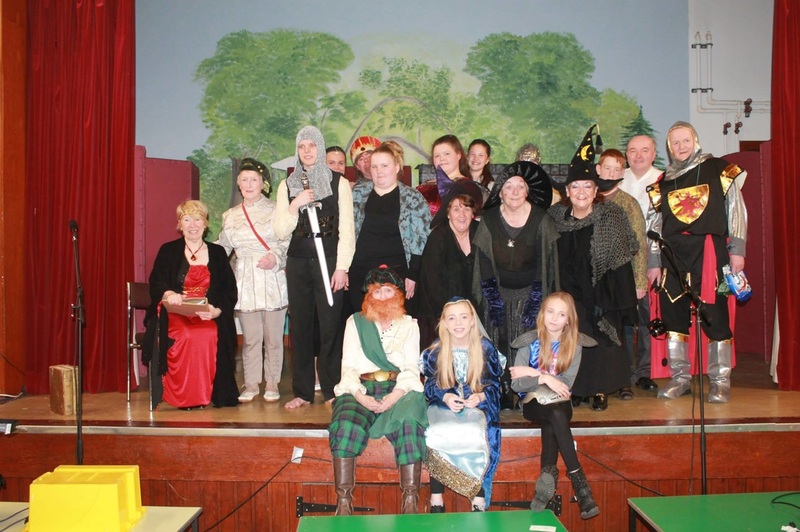 It was their vision to produce a pantomime which the whole community of Broomhouse, Parkhead and Sighthill could enjoy together. This first performance, The Further Adventures of Cinderella, was written and produced by Tony. Ronnie and Tony played the Ugly Sisters, and Helen played Buttons. It was performed at Sighthill Community Centre. 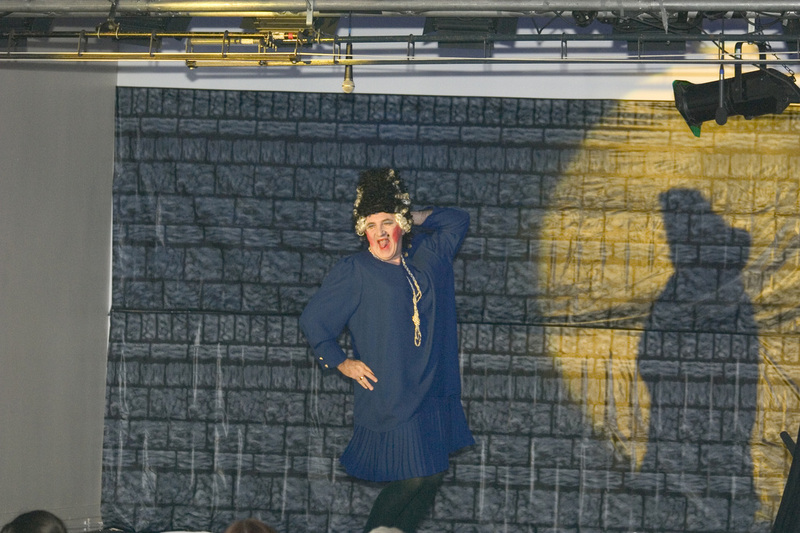 Since the first show in 2005, the Westenders have gone from strength to strength, performing a pantomime every year. Over the years, the group has gained many long-standing cast members, who have enjoyed the buzz of being on stage so much that they can't wait to rejoin next year! Of course, this also means the cast have improved and the group has become much more professional. 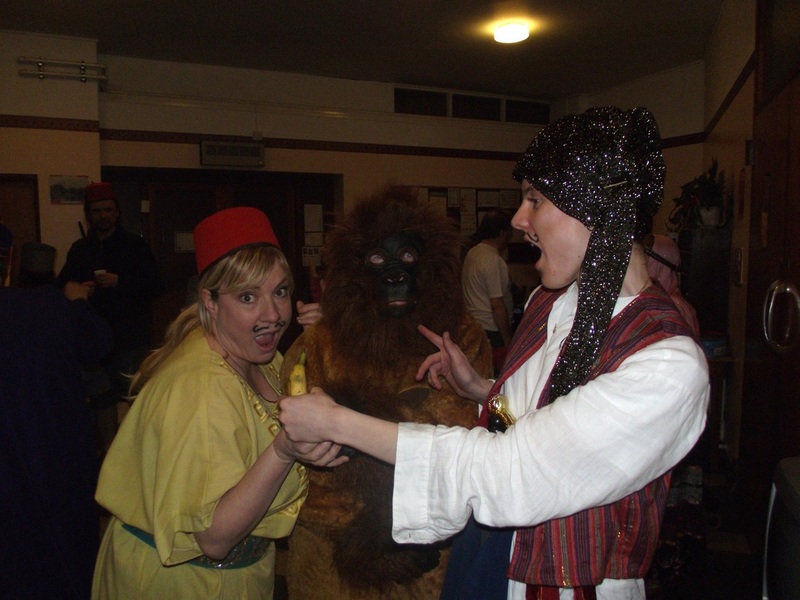 When Sighthill Community Centre closed in 2010, the group had become so popular that it was decided to simply relocate rather than disband, and as such the 2010 pantomime, The Adventures of Sinbad the Sailor, was the first to be performed in St David's Church, where the stage was bigger and the audience capacity was larger. This was the first step up the amateur dramatics ladder. ​As a tribute to Tony, who had passed away 2 years earlier, the 2012 pantomime was a reprisal of the original Westenders Pantomime, The Further Adventures of Cinderella, with a few minor differences. The script was updated and modernized, and a few new characters were introduced to accommodate the expanding cast. In 2014, the group became a formally registered charity in Scotland, with the group now consisting of around 20 community members, of various ages; young and old, and of mixed ability. In 2015, for the first time since its foundation, the group performed a spring show with an adaptation of Macbeth by Geoff Bamber. This was also the first time they had used a script which had been sourced from outwith the group. It is likely that these mid-year shows, with outsourced scripts, will become a regular feature for the group. However, wherever possible, the group's Christmas show will still be written by the group, for the group. Many members of the group have risen to the challenge of writing and directing their own scripts. "To produce a show which can be enjoyed by and performed by the local community."